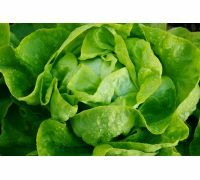 Iceberg lettuce "Great Lakes 118" (Lactuca sativa) is a dark green, late head lettuce variety that reaches crop maturity within approximately 80 days after the sow. 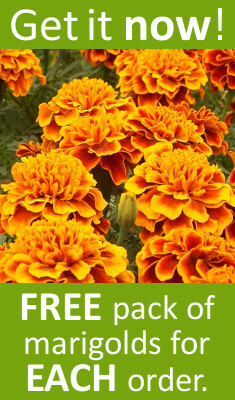 Regular, rich crops are the trademark of this cultivar. 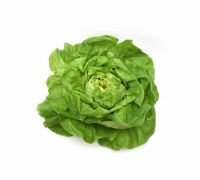 "Great Lakes 118" lettuce stands out with it great appearance and high quality. It produces very large heads that may weigh up to 1 - 1.2 kg. 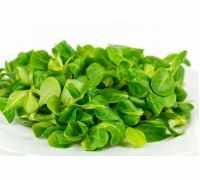 They take on attractive, round shape, dark green colour and consist of densely packed, slightly wrinkled and corrugated leaves. 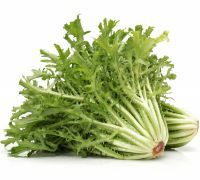 They are crunchy, juicy and have a delicate, slightly sweet taste. 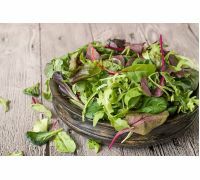 This lettuce is not only delicious, but also contains vitamins A and C, as well as B vitamins and numerous minerals. 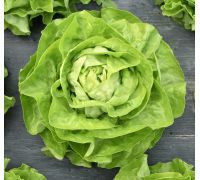 Iceberg lettuce is grown both from direct sow and from seedlings. 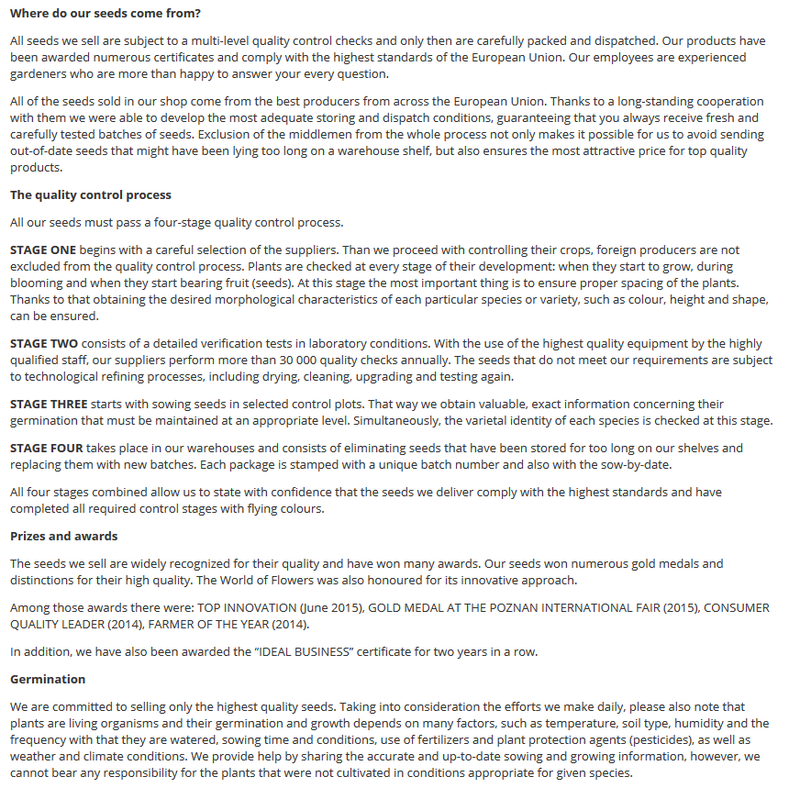 Seedling production starts at the beginning of March under covers, while seeds are sown to the ground starting from April until June the latest. 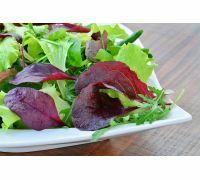 If you wish to have a steady supply of fresh lettuce heads, sow the seeds every two to three weeks. 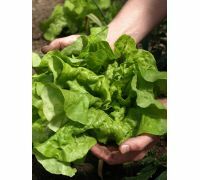 Lettuce grows best in light soils that are rich in humus and nutrients and are sufficiently moist. 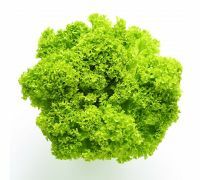 Cultivation should take place in 35-40 x 35-40 cm spacings. The first delicious and crunchy heads may be harvested in mid-June already. 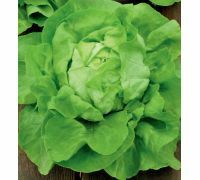 Each package contains 1 g of "Great Lakes 118" dark green iceberg lettuce seeds. 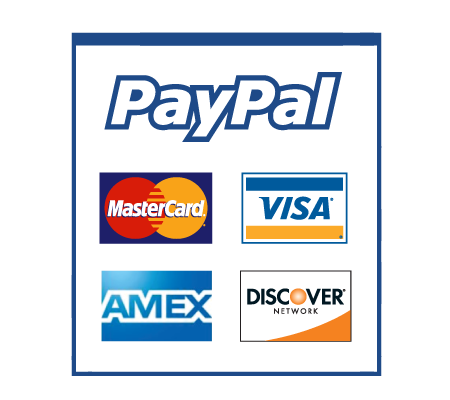 The package information contains a growing guide and the sow-by date.